Pioneers in the industry, we offer pillar mounted jib crane, hydraulic floor crane and heavy duty gantry crane from India. 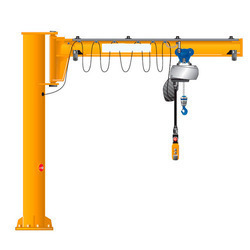 We are offering Pillar Mounted Jib Crane to our clients. 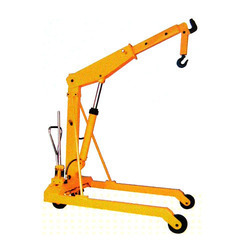 We are offering Hydraulic Floor Crane to our clients. 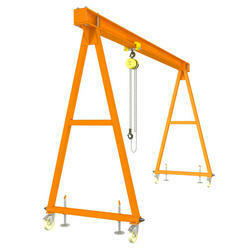 We are offering Heavy Duty Gantry Crane to our clients. Looking for Industrial Crane ?